19 April 11:30 UTC – IVAO Iran division presents another challenging humanitarian SO event, please find a short description of the plot below, detailed information is provided in the Event Master Plan. 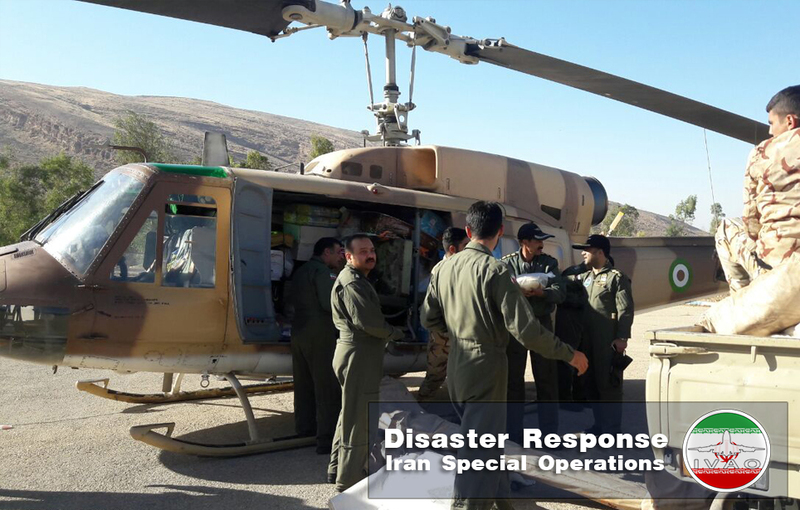 Army Air Corps received an order to provide relief packages and air ambulance service to the city of Sarpol-e Zahab after devastating earthquake. Survivors need basic care packages and wounded need to be air lifted to Imam Reza hospital northwest of Kermanshah airport. You will be flying supplies and aid workers by helicopter to the disaster region, your landing area is Ahrar stadium in the city, after touching down you need to wait for at least 5 minutes to deliver your payload and load injured personal for transport. After taking off you will fly back to Kermanshah and land on designated helipad on the hospital roof and deliver your injured to the hospital, this will take about one minute. at last you fly back to Kermanshah airport.